﻿ Punderson State Park Campground - Ohio. Find It Here. 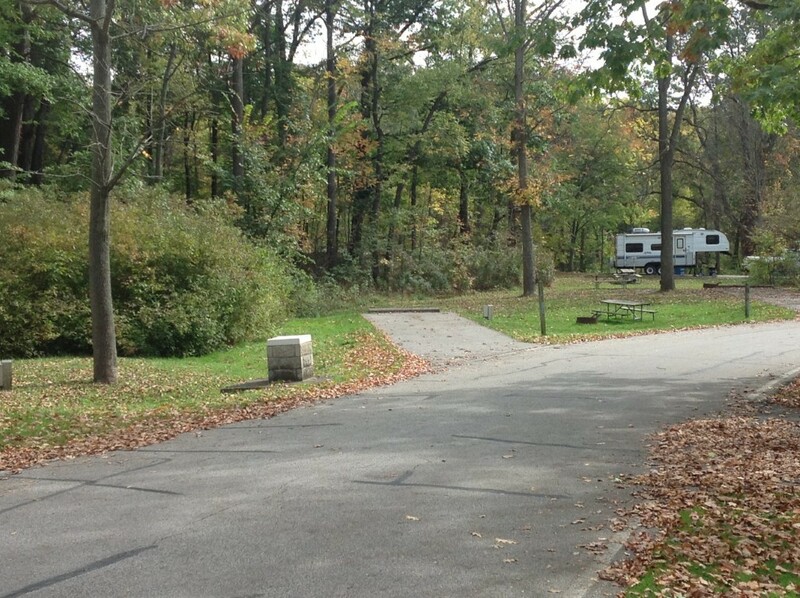 Located in northeast Ohio, 741-acre Punderson State Park has a 150-acre natural lake (electric motors only), resort manor house with restaurant, family cabins, golf course and scenic campground. It is Ohio's premier winter sports park for sledding, snowmobiling and cross-country skiing. The campground is situated on the site of a former Indian village. There are over 150 20-amp electric sites and 20 full-service sites with 30-/50-amp electric, water & sewer. Water and sewer are not available during winter season (Nov.-March). Three group sites with 20-amp electric service accommodate up to 25 people each. Showerhouses, flush toilets, and dump station. Pets are permitted at all sites. Nature center. Camp office loans games to registered campers. Active friends group, Friends of Punderson. Electric or full-hookup. Showerhouses, flush toilets, dump station. Pets allowed. Nature center.